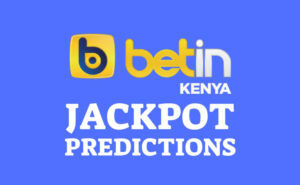 Last week we managed to get a bonus after we correctly predicted 5 games. 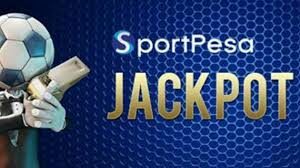 This week we are aiming high and for our Shabiki subscribers, you might get more than 6 games which will earn you upwards of Ksh 100,000. 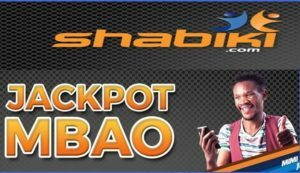 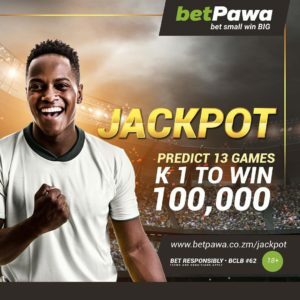 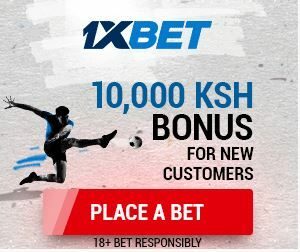 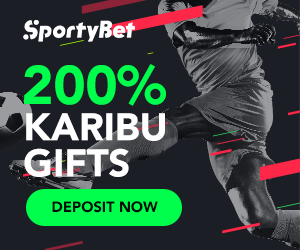 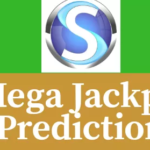 Shabiki jackpot bonus starts from 3 correct predictions and most of the gamers find it easy to play the jackpot as it requires one to state the total number of goals to be scored in a game. 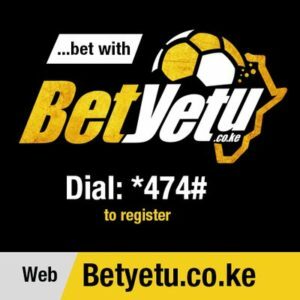 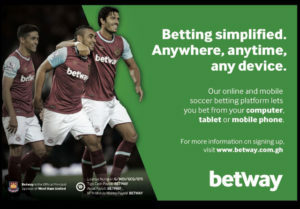 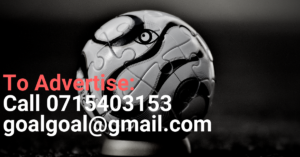 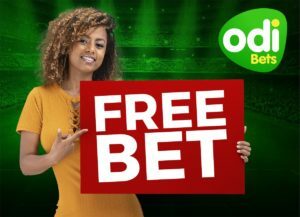 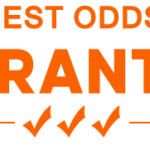 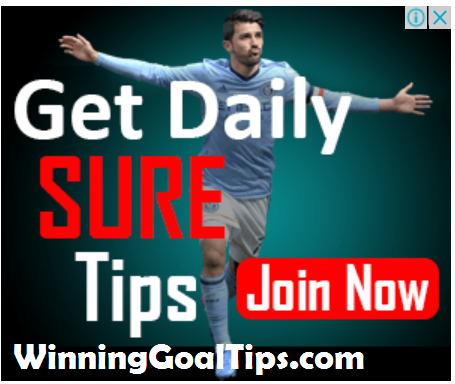 Even if you pay now, we’ll start sending the daily betting tips today as you wait for the jackpot predictions.